Let’s admit it, Northern Italy and Southern Italy are – under certain circumstances, including business – two different countries, in view of their respective functioning, mentality or in the explicit (and especially) implicit rules governing them. 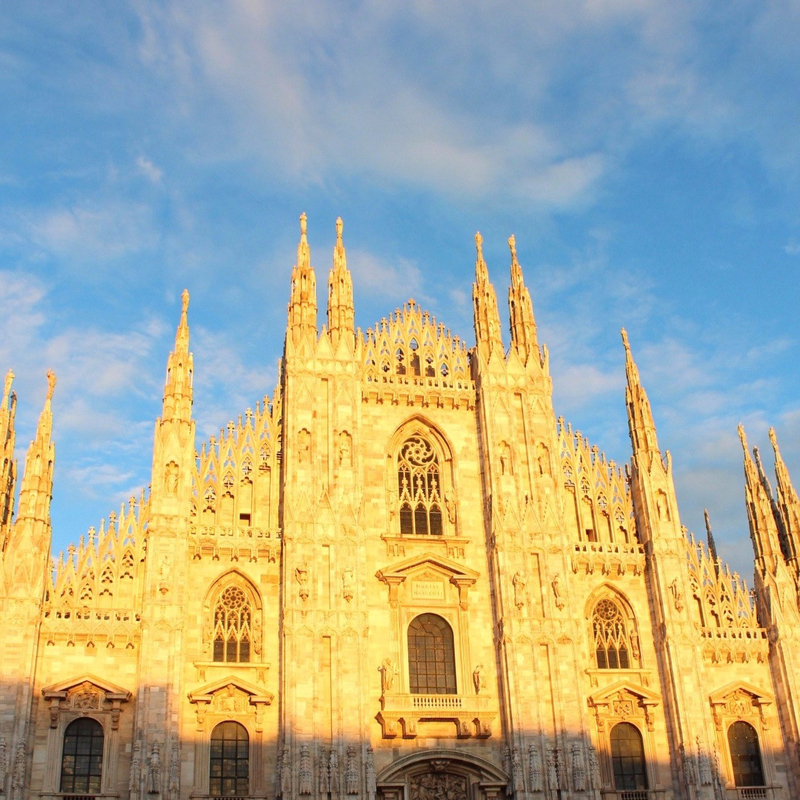 Unquestionably, the capital city of Northern Italy is Milan. Commercial, industrious, financial, that’s where you have to be if you’re talking business. Secretive and surprising city as well. When you would expect a sort of Italian dolce vita – so cliché – one quickly understands that Milan does not reveal itself so easily. Milan has to be earned, conquered. I have been lucky enough to spend a huge amount of time in Milan to study the feasibility of complicated yet impossible structured financings. Just for the record, the financings never saw the light of day. But Milan remains my favorite city in Italy ever, even though if I do love the rest of Italy.